A digital scrapbook of our favourite Capilano College and CapU memorabilia, collected over the years, guaranteed to grow over time. Former Premier, Gordon Campbell, signed one of the t-shirts produced to support our campaign to become a university. Created for visiting grade 10-12 high school student who attended Geneskool, a full-day workshops for students in university campus labs where they solve a murder mystery “CSI style”. 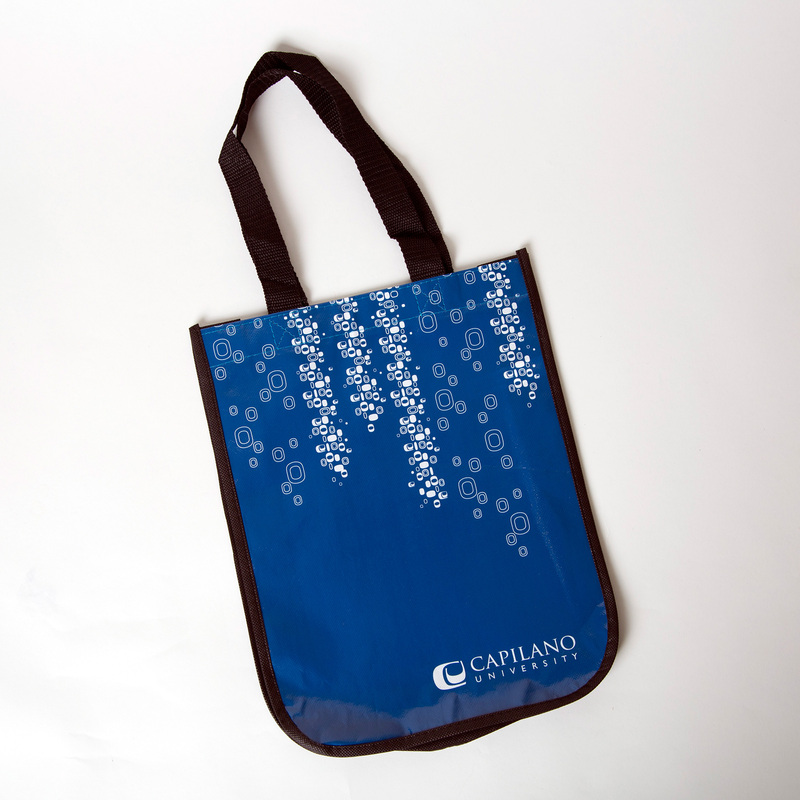 Created to showcase Capilano’s new logo which was developed when Capilano was redesignated as a university. 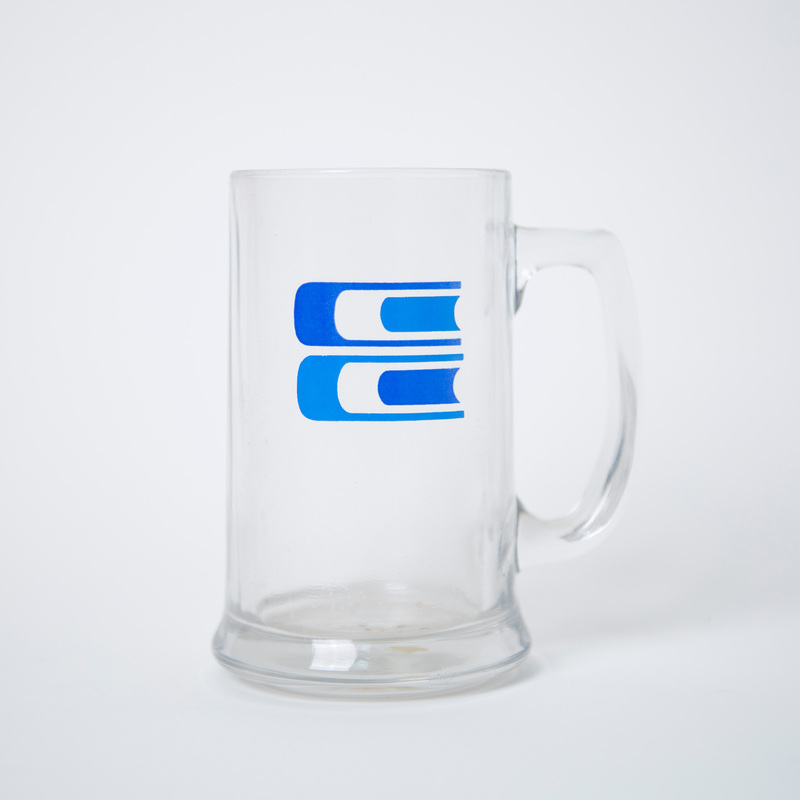 This glass mug features the two-tone version of the Capilano College logo. 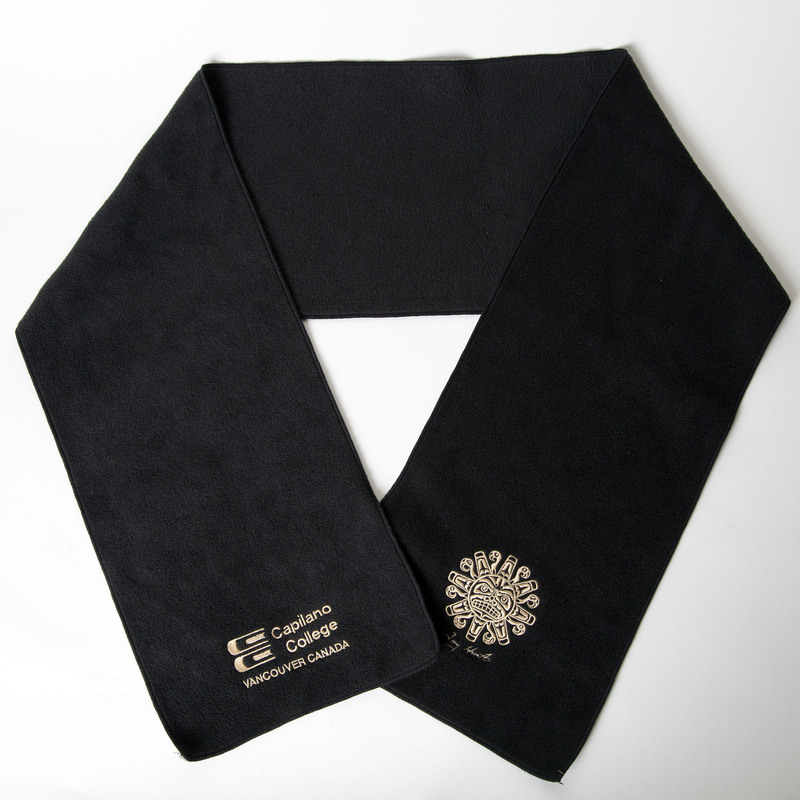 This was used as a gift for visiting dignitaries and on international trips. 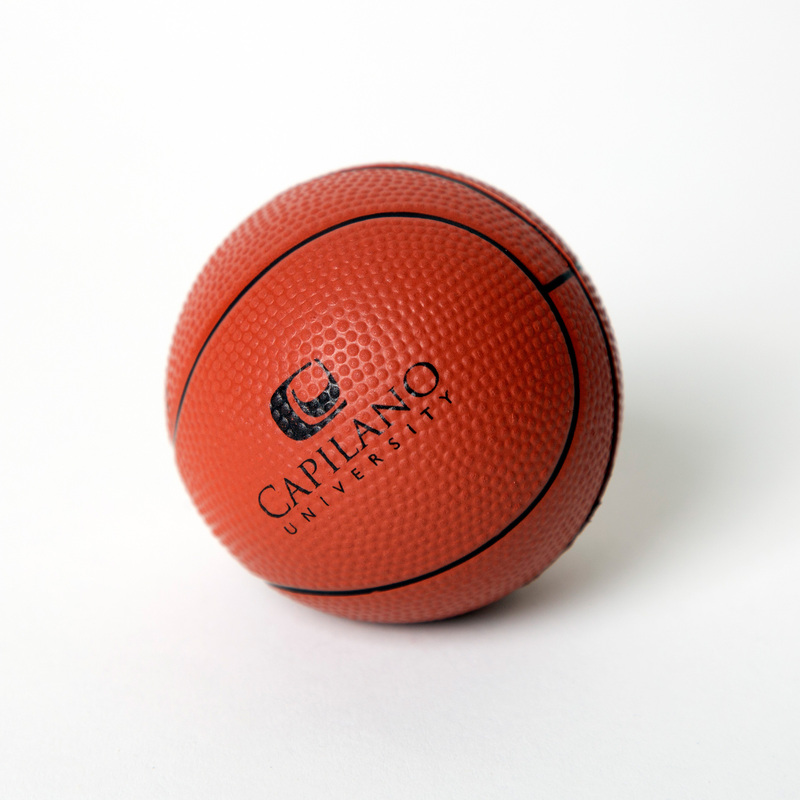 Capilano has amazing sports teams. This was created for the student recruiters to give out to prospective students. Who doesn’t want to hold the world in their hand? 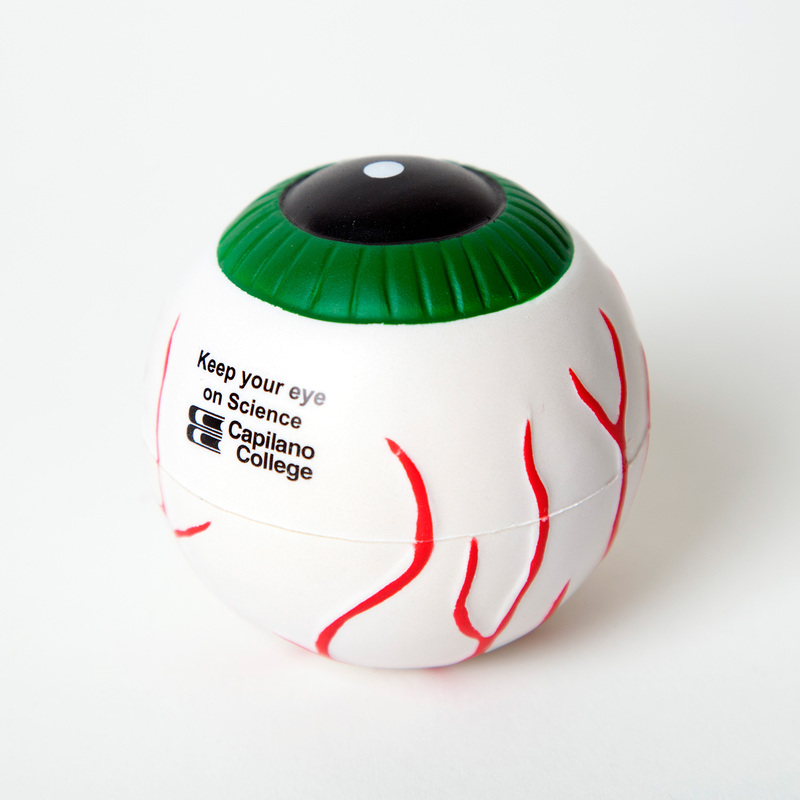 This was a great stress reliever for current and prospective students alike. 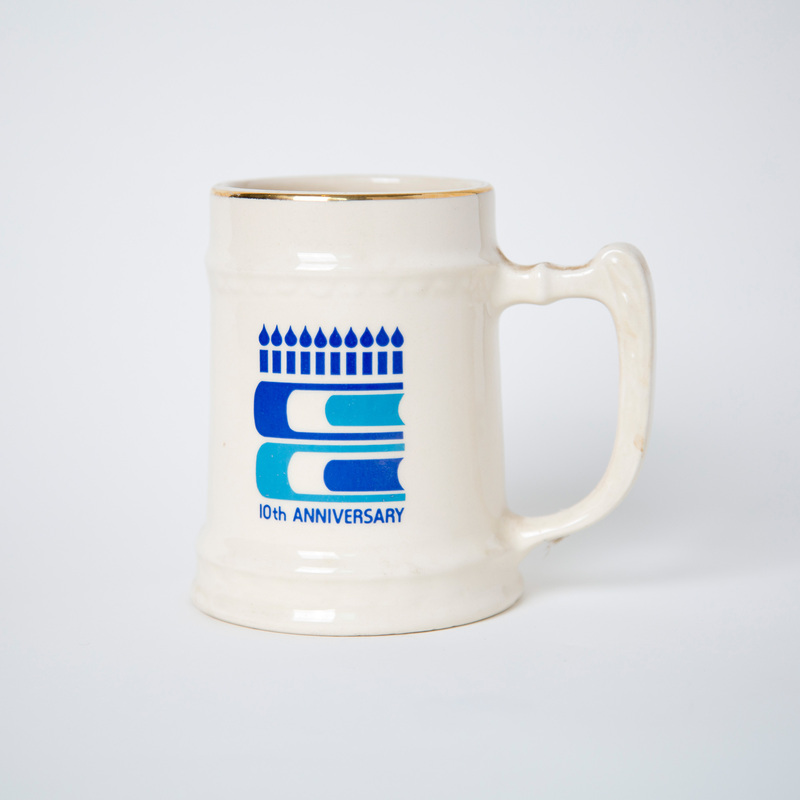 This was created in celebration of Capilano College’s 10 year anniversary. 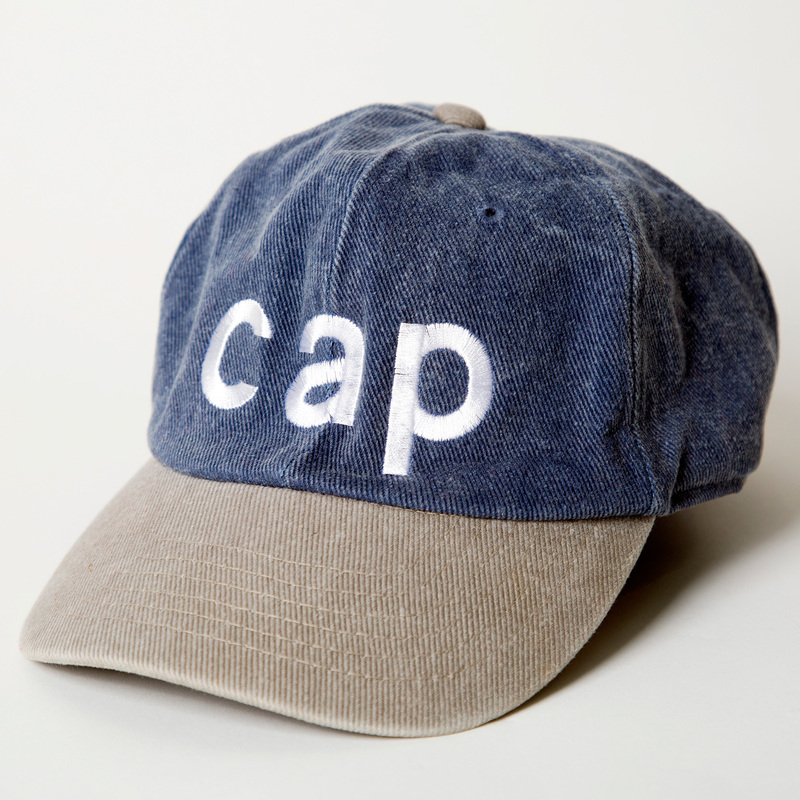 The “Cap” cap was created by the School of Business. 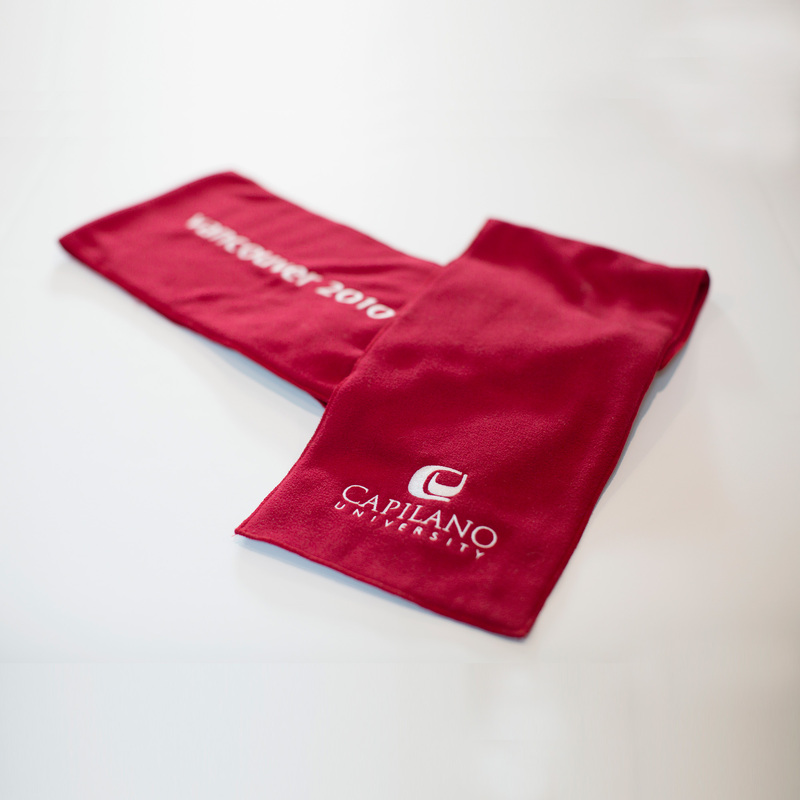 This red scarf was created in celebration of the 2010 Winter Olympics held from February 12 to 28, 2010 in Vancouver, British Columbia. 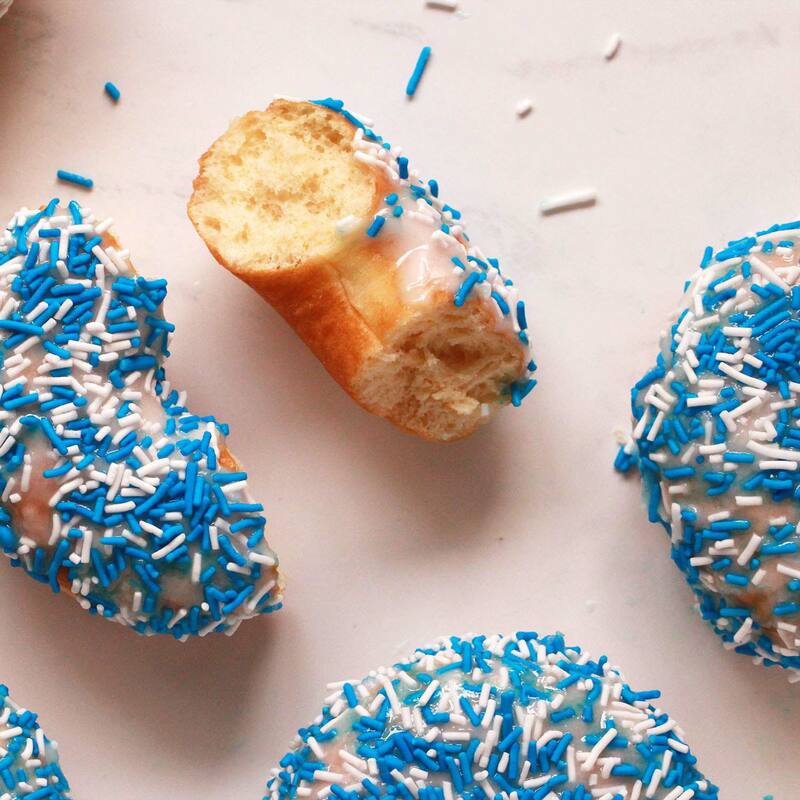 A limited edition Tim Horton’s® doughnut created in our 50th year to celebrate the Capilano Blues athletics program. 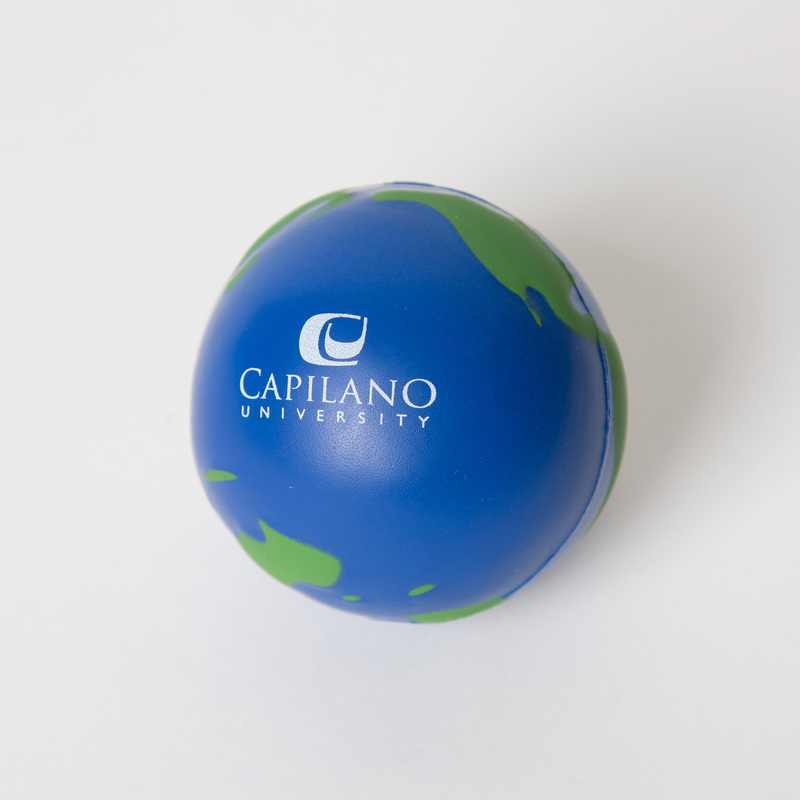 If you have CapU memorabilia you’d like to donate or loan to the University we want to hear from you. Got a CapU curio or artifact? Capilano University’s Historical Archive explores the school’s past through a selection of digitized items from our physical archive. Find news clippings, event programs, posters, press releases, reports and more. 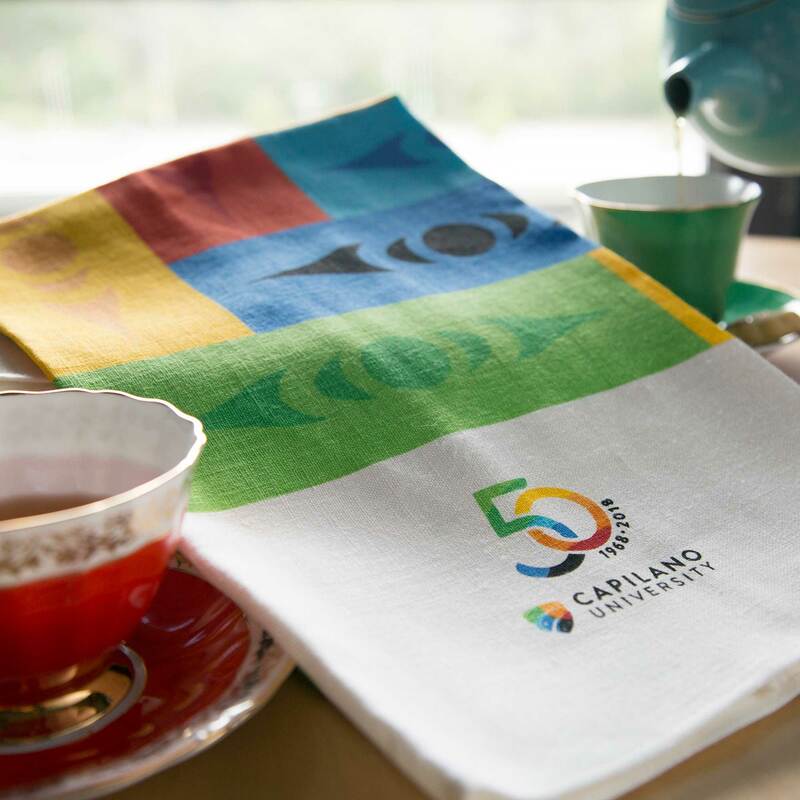 Explore pictures of Capilano College/University spaces, people and events from the first days of Capilano College through to the present. Listen to radio jingles and recruitment presentations. Browse through calendars, student and faculty handbooks and our internal newsletter, The Informer.